Skin Perfect Estheticians are experts when it comes to coaching clients on getting results. 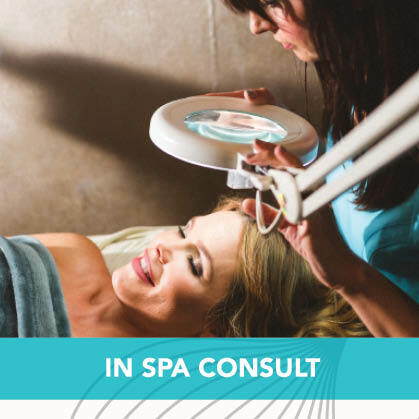 If you don’t live near one of our spas, you can now have a private skin analysis virtually with one of our Skin Perfect Clinical Estheticians. 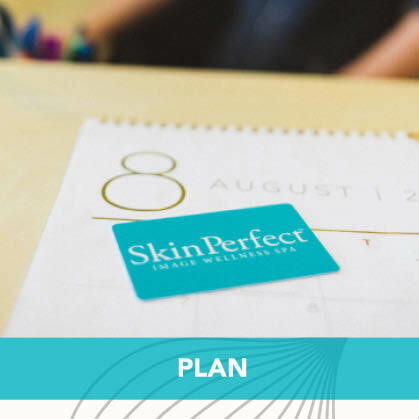 Create a personalized plan to improve your skin and start your transformation today. Email Jaclyn at Jaclyn@skinperfectclinic.com. Be sure to include your name and phone number in your email so we can call you. We will call you to get some information to get you started. Be sure to include your contact information in your email so we can call you to get additional information to get you started. 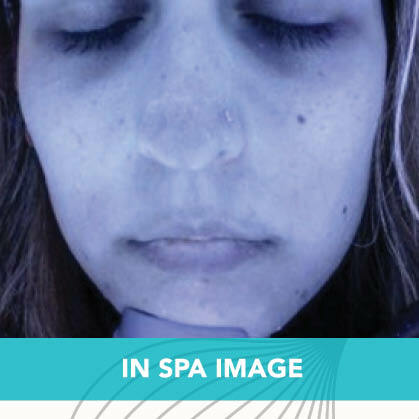 During our in spa analysis, we take pictures of your face with a specialized skin camera that allows us to see in deeper layers of your skin to get a true picture of your skin’s condition and function. 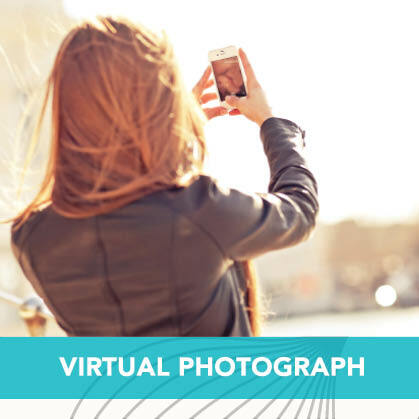 You will receive an email including a link to fill out your Virtual Smart Skin Analysis questionnaire along with simple instructions for submitting a makeup-free selfie for us to review. You will then receive an email to schedule a Skype or Facetime call with one of our Estheticians. She will then conduct a “skin interview” to learn more about what challenges you have and what your skin care goals are. Look for your plan in your inbox or in person! A custom plan to transform your skin including Skin Perfect products and key ingredients to improve your skin.